Nowadays The Old Town is, exactly as it sounds, the old part of Stockholm. Major part of the streets and buildings around here are preserved and unspoiled. But back in the old days, during 1200 century, the Old Town was the city center in Stockholm. 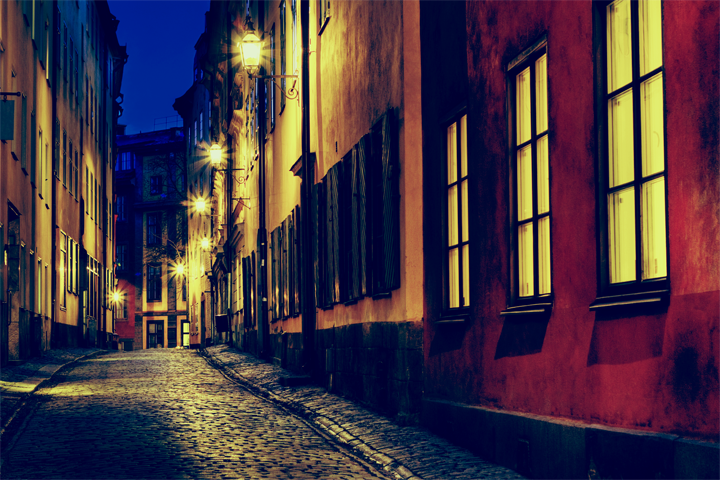 Old Town is Stockholm´s oldest attraction and one of the best-preserved medieval city centers in the whole world. Pass trough tinny winding streets lined with shops full of handicrafts, antiques and restaurants.